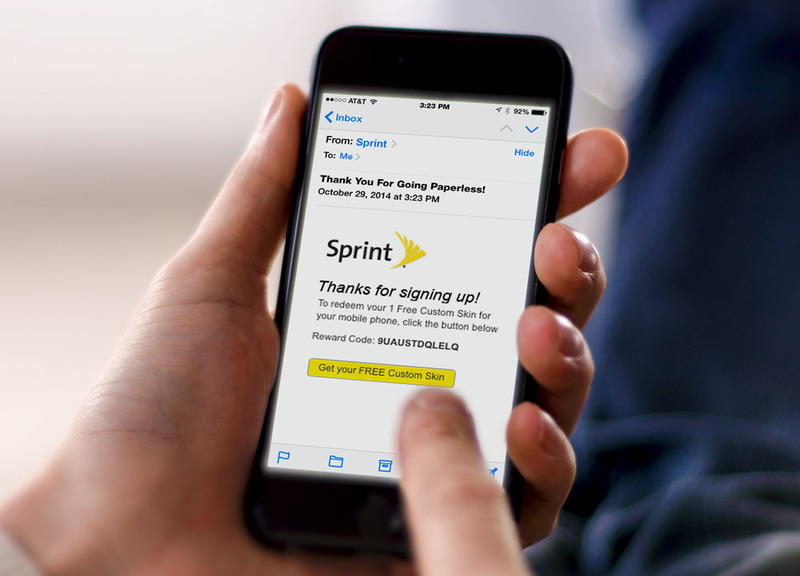 Sprint® was looking for an effective incentive solution to convert mobile customers to paperless billing. 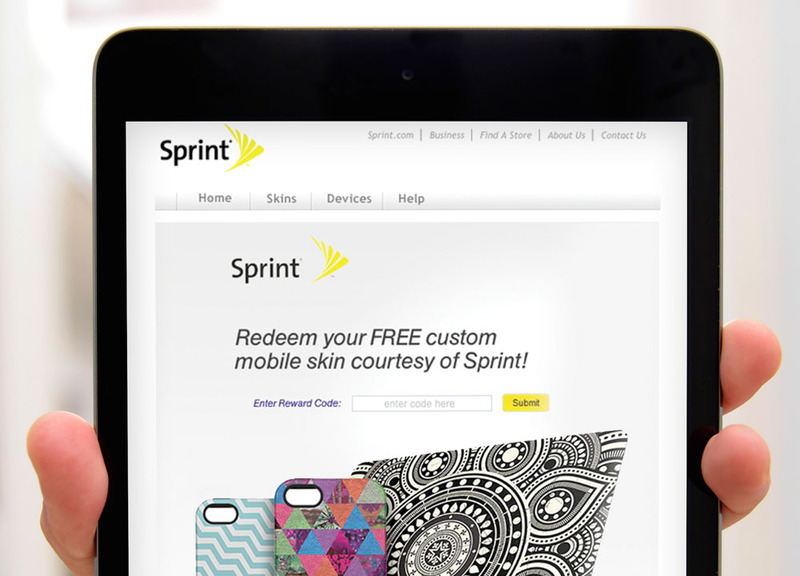 For every transition, Sprint offered a free mobile custom skin, a very valuable reward to a mobile phone user. By distributing online reward codes, Sprint was able to easily deliver a high-perceived value gift, resulting in over 300,000 conversions per month and $4 million in annual savings. Distributing codes via email campaigns and targeted online advertising can deliver high-value rewards without additional expense. Campaigns like this are easy execution and fast implementation at zero delivery costs. This promotion easily incented buyers with instant gift-with-purchase, and it was a flexible solution to reward consumers for completing the simple action.